As Cities discover the power of Big Data and ubiquitous IoT devices to enhance the efficiency and livability of the urban environment, more attention to security threats should be paid: the more IoT sensors are deployed, the greater could be the risk of attacks from hackers and other bad actors. 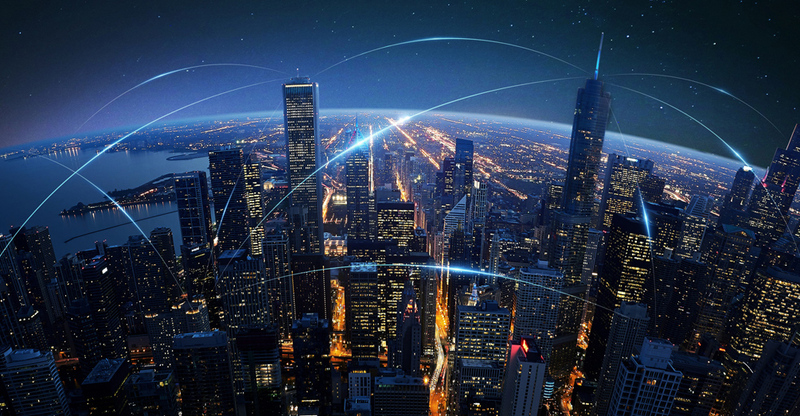 Using blockchain and its secure, decentralized mechanism, Cities have the opportunity to bring connectivity to scale without compromising security in the process. The immutability of the system coupled with cryptographic keys can be used to establish root identity for IoT devices. If adding some machine learning algorithms, device reputation and behavioral variations can be accurately tracked, thus engaging objects in secure autonomous transactions within a sphere of trust. Blockchain also offers powerful ledgering and audit capabilities through its inherent timestamp function.